A BIG trade involving 6 teams is being processed right now. It is literally a big trade because the 6’9 Japeth Aguilar is allegedly the main component of the big time swap of players. 6 other players are said to also be included in the Big Time Trade that is expected to be finalized prior to the start of the PBA Season 38 Commissioner’s Cup on February 8. The teams that are involved in the said trade are Ginebra, Meralco, Petron, Air21, GlobalPort, and Talk ‘n Text ( the team that holds the rights to Japeth Aguilar). 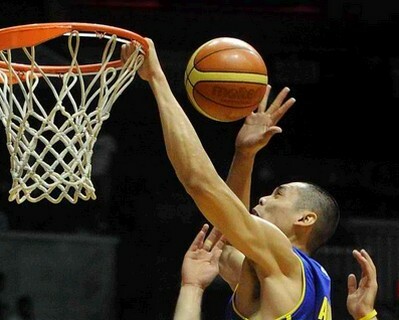 Japeth has expressed his strong desire to be traded via his agent here in the Philippines and it looks like his wish will already be granted especially if this trade pushes thru. The source of Abante Tonite also divulged that aside from Japeth, Vic Manuel, Rabeh al-Hussaini, Kerby Raymundo, Noy Baclao, Jay Washington, and Jay-R Reyes could be the 6 other players that will be included in the Big Time Trade.